Nothing is going right for Kate Fahey, a forty-two-year-old risk analyst, on her last-minute business trip to Ireland. From one screwup to another, the trip has the potential to be an unmitigated disaster. 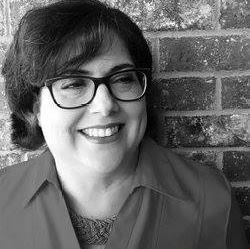 The handsome Southern gentleman she meets on the flight provides a welcome distraction from her very bad day, but in her rush to a get to a meeting, she leaves the plane before she can turn her flirtation into something more. Forty-five, fresh from a divorce and recently unemployed, Cal Harper decides to go on what should have been a delayed honeymoon to Ireland alone. Cal only wants the comfort found at the bottom of a bottle. Even hungover after a trans-Atlantic flight, he knows it was a mistake not to make future plans with the beautiful woman who sat next to him the entire time. 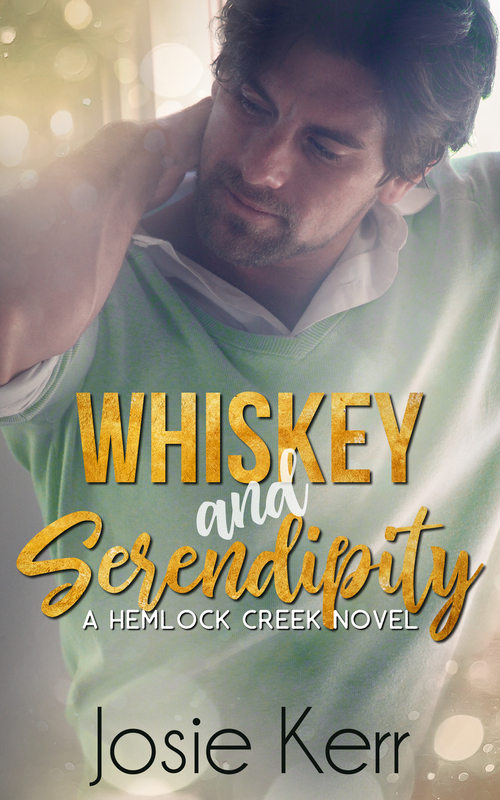 When the luck of the Irish brings the two strangers back together, they throw caution to the wind and agree to a wild, holiday fling. Will their short time together be enough? Or will they be forced to go back to their separate lives when they return to the US? Forty-eight-year-old Liddie Hopewell doesn’t quite know what to do with herself after her husband passes away after a long illness. 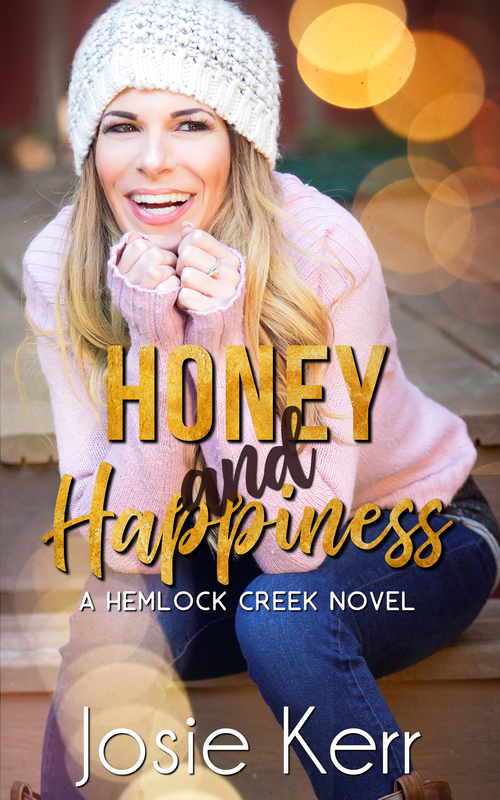 When one of her beloved uncles encourages her to come back to Hemlock Creek, she heads home, with her daughter and granddaughter in tow. Tobias Harper moved back to north Georgia after three decades in Nashville, hoping to recharge and regroup. 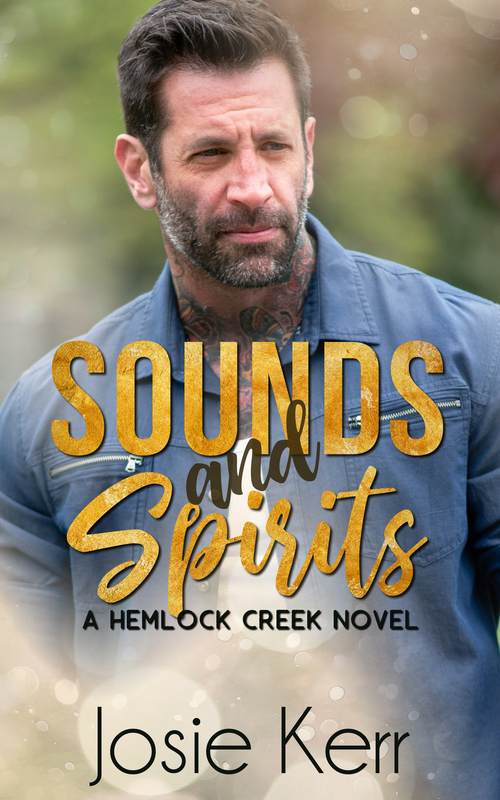 A successful musician and songwriter, Tobias is searching for inspiration but a vindictive ex-wife and the ghost of his overbearing father seem to be all he’s finding. High school sweethearts more than three decades before, Liddie and Tobias have a chance meeting at the local tavern. A second unexpected encounter leads to answers of long-unresolved questions. 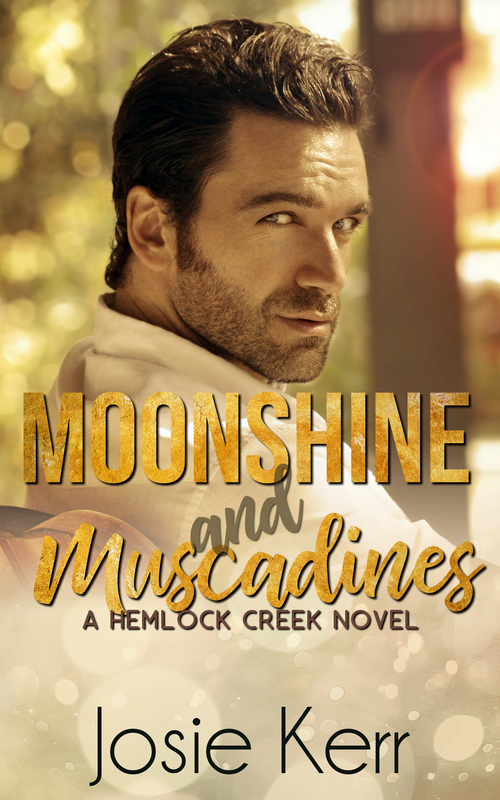 Will Liddie and Tobias be able to rebuild the relationship they once had, or will the burden of the past prove to be too much for their newly-rekindled love affair to bear?